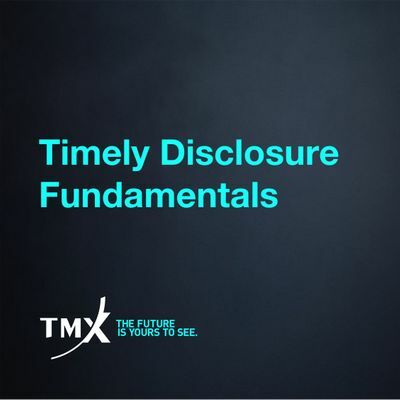 Timely disclosure of material information is a key Exchange policy for TSX and TSXV issuers. Thinking about material facts, material changes and material information can lead to material confusion. 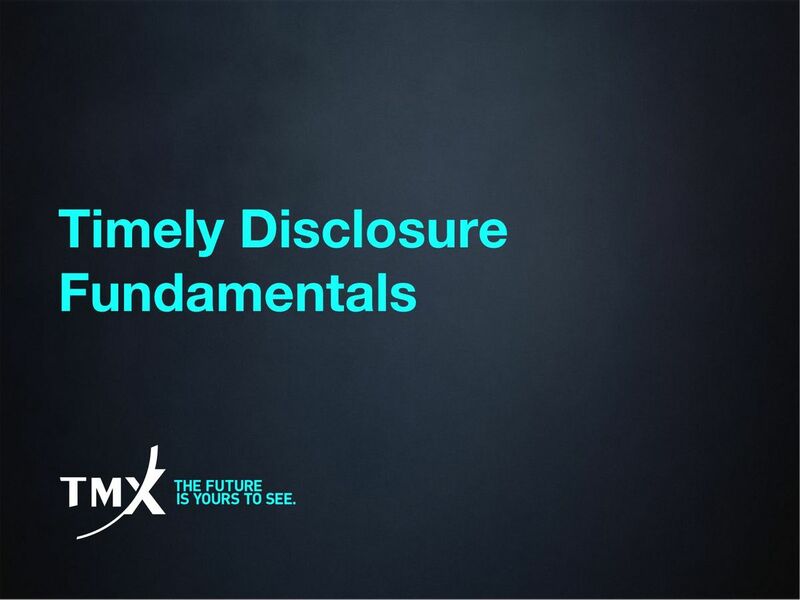 This half-day workshop was designed by the Exchange to help listed companies understand their disclosure obligations and how to best meet them. This hands-on workshop gives participants an opportunity to work through scenarios with Exchange professionals.